Hollis JohnsonMcDonald’s isn’t planning to replace employees with kiosks. 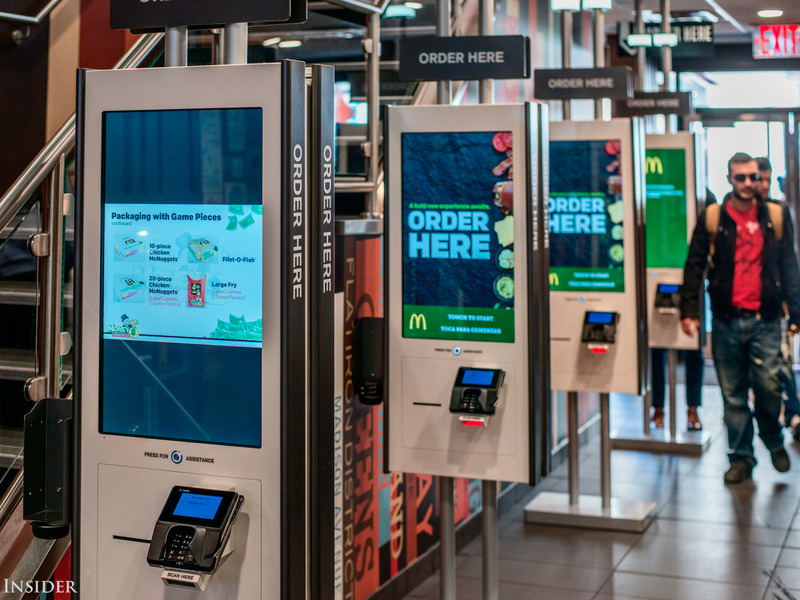 The internet has been buzzing this week about reports that McDonald’s will replace cashiers in 2,5000 stores with self-service kiosks. But McDonald’s says is has no such plans. 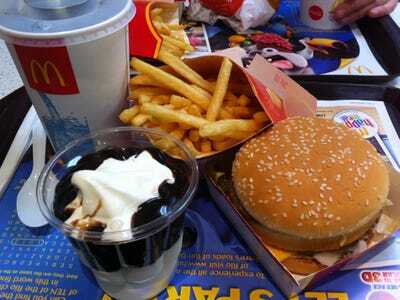 It’s true that the company is rolling out kiosks, which allow customers to order and pay for their food, in thousands of stores. The touch-screen technology is meant to speed up the ordering process and give people more control over customising their food, while reducing opportunities for human error. Analysts expect the kiosks will help boost McDonald’s sales, in part because they will help increase efficiency in restaurants. In fact, sales have increased at stores that have added the kiosks, which suggests additional labour needs are a highly plausible outcome of expanding the digital ordering technology. McDonald’s restaurants that have been remodeled for the chain’s new digitally-enhanced “experience of the future” — which includes the addition of kiosks — experience a 5%-6% lift in sales in the first year after the remodel, and a 2% lift in the second year, according to Cowen analyst Andrew Charles. For Panera Bread, one of the early adopters of digital ordering technology, kiosks have led to the kind of labour redistribution that McDonald’s has referenced, as well as added labour needs. Like McDonald’s is doing now, the sandwich chain added table service since introducing digital kiosks. Now, Panera is adding delivery services to 40% of its restaurants after rolling out mobile ordering technology. So the nature of some McDonald’s cashiers’ work may change, but it likely won’t result in job termination.